The image covers 200,000 stars, which are but a tiny fraction of what all its cameras can see. 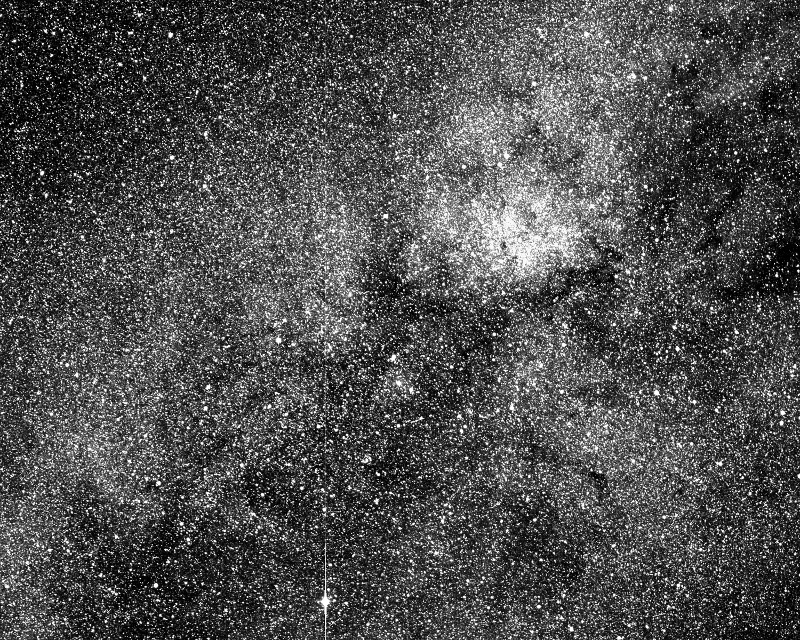 TESS, NASA's new exoplanet-hunting spacecraft, has captured its first image ever, giving us a glimpse of what its powerful "eyes" can see. The spacecraft's science team used one of its four cameras to snap a two-second test exposure as part of their preparations now that TESS is only a month away from officially starting its science operations. Their photo shows over 200,000 stars with the southern constellation Centaurus at the center and one of the brightest stars in the night sky, the Beta Centauri, visible on the lower left edge (see the full image below the fold). 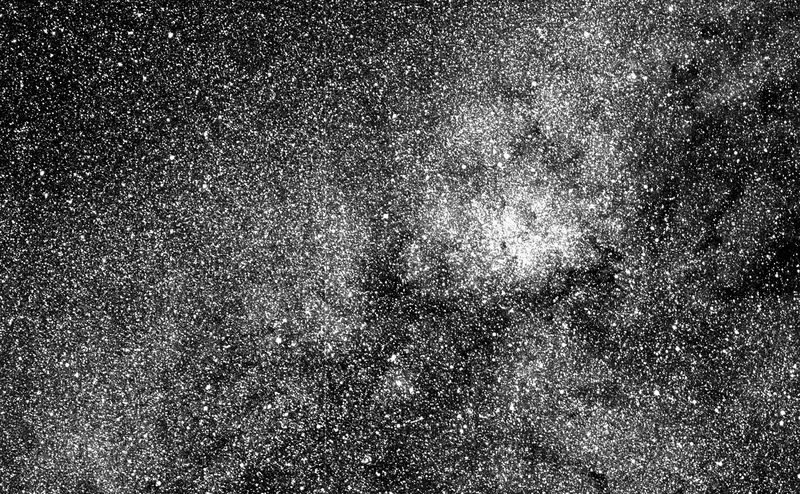 Despite the number of stars in the photo, it represents just a tiny part of what TESS can keep its eyes on -- the spacecraft can cover over 400 times as much sky as what's shown in the picture. It's expected not just to find thousands more previously undiscovered exoplanets, but also to gather data on them. NASA will then use the James Webb Telescope to take a closer look at the most promising TESS findings in order to study their atmospheres. The hope is to find habitable, Goldilocks (not too hot, not too cold) planets orbiting nearby stars and beyond. When the spacecraft's ground team took the photo, TESS had just finished a lunar flyby 5,000 miles above the moon's surface. Now, it's preparing for one final thruster burn on May 30th in order to enter its highly elliptical orbit around our planet. Once it's fully operational, TESS will take its first science-quality (or first light) image, which will be released sometime in June.